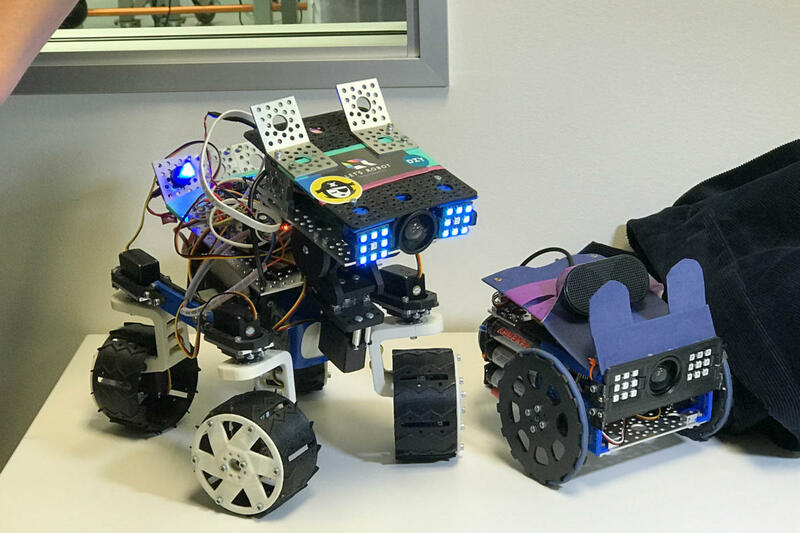 Let's Robot now has 10,000 active users who log in each week to tag along with the robots as they explore different environments or attempt to complete missions. Past streams have included treasure hunts and robots making party invitations. According to the company's Twitch page, live streams take place every Tuesday and Thursday from 1 to 3 p.m. PST. A list of upcoming events includes making Ogle a sandwich and painting with Bob Ross.